Since then, we have had many satisfied customers from businesses great and small. They have turned to us for wood engraving, Traffolyte engraved signage, safety signs, and laser etched plaques. With our bespoke engraving projects, everything is done to suit your requirements. With the wonders of modern technology, you can now send us an image by email. Try doing that on an Amstrad CPC 464, ZX Spectrum or a Commodore 64 computer. With photographic quality artwork. Though technology has changed over time, the same great service we offer has stood the test of time for over three decades. 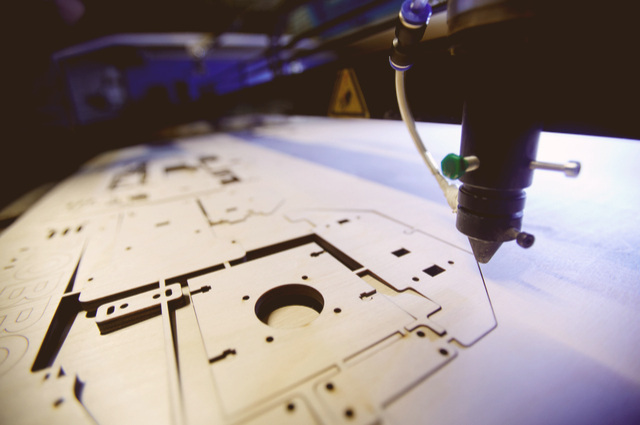 In our industry, laser engraving has become the norm since 1986. If your bespoke project requires hand engraving or computerised engraving techniques, we are more than happy to accommodate any form of engraving style. At Able Engraving and Design, we are responsive to your needs. Whether you go for a custom made plaque, or a number of safety signs, quality customer service is key to our business. All quotes are free and on a no-obligation basis. If you have any further queries, call us on 01342 843211 or send us an email via sales@able-engraving.co.uk. We shall get back to you as soon as possible. Able Engraving and Design, 14 August 2017.